The Sweetest mango is here. 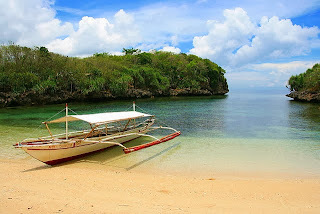 Guimaras Island is known and one of the smallest province in the Philippines. 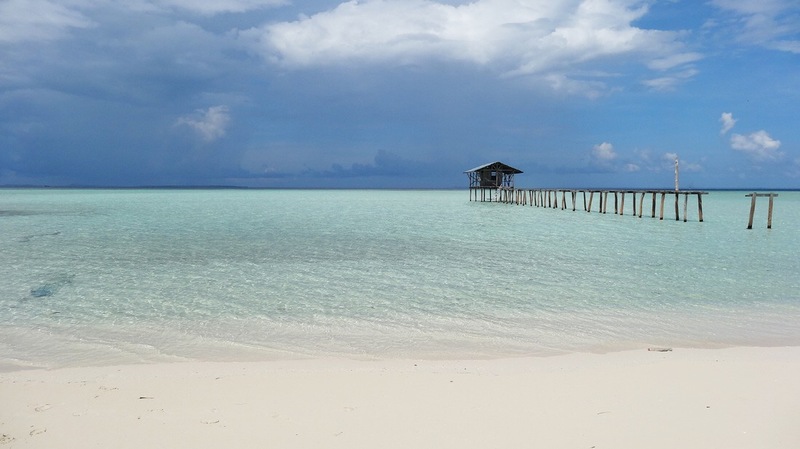 Located in the Gulf of Panay the island rests between Panay Island and Negros. 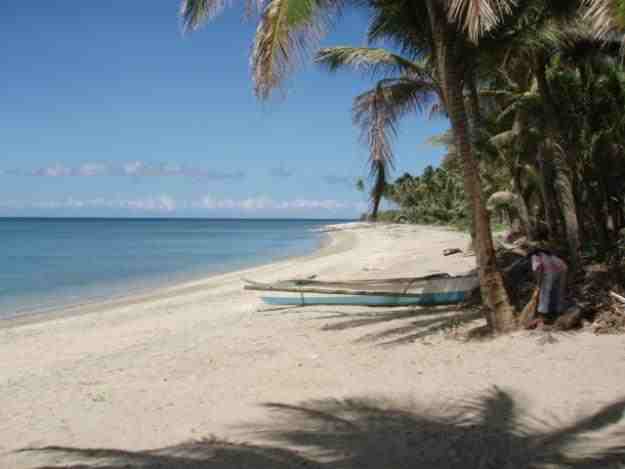 Situated 622 kilometers south of Manila and 137 kilometers west of Cebu the island is easy to access. Getting there is easy as the city of Iliolo is just across the waters and retains a large airport to fly into. Upon landing find your way to the Ortiz Wharf where the ferry will take you to Jordan, the largest town in Guimaras Island. Guimaras Island is famous for having the sweetest mangos in the entire world. They are so good in fact that Buckingham Palace in the United Kingdom and the White House in the United States serves them to their highest leaders. Guimaras has over 8,500 hectares of mango groves so the supplies are endless. Visit the Trappist Monastery where the monks make their living off of mango products. Stop by their store located on the grounds of the monastery and purchase jams, syrups, dried and even fresh mangos of the day. Guimaras Island is a perfect spot for those into relaxing the days away on the white sand beaches of the Philippine. The waters around Guimaras are crystal clear with stunning lagoons and beautiful bays hugging the coastline around the shores. Many spots are excellent for snorkeling and there are several spots for diving as well. Make your way to Guisi Point where a century old lighthouse and early keepers house lie in ruins. The stone structures are a beautiful setting with an overview that will take your breath away. While here be sure to bring along a camera as the picture opportunities are endless. 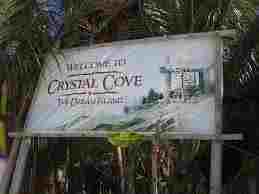 After your lighthouse tour make way to the Guisi Clearwater Resort. This beautiful seaside resort has unique rock formations that jut from the water’s edge. This picturesque region is a haven for kayakers as the area has hidden coves and spaces between the cliffs. From Turtle Island to the Ave Maria Islet the island hopping tours are endless. Get a ride to the famous Southeast Asian Fisheries Development Center where fish are studied and not farmed. Find your way to Natago Beach, an isolated white sand wonder with a stunning cove that is amazing. Natago is a Tagalog word meaning “hidden” and this hidden wonder is simply breathtaking. Other unique destinations include Baras Beach and Cave. This unique craven is small but the boats can maneuver inside for a great photo op for your vacation. Guimaras Island has so much to offer on your next trip to the Philippines that there is no way you could possibly pass this island up. From little hidden gems to stunning beaches that mimic that of Boracay the island of Guimaras is here waiting for you.